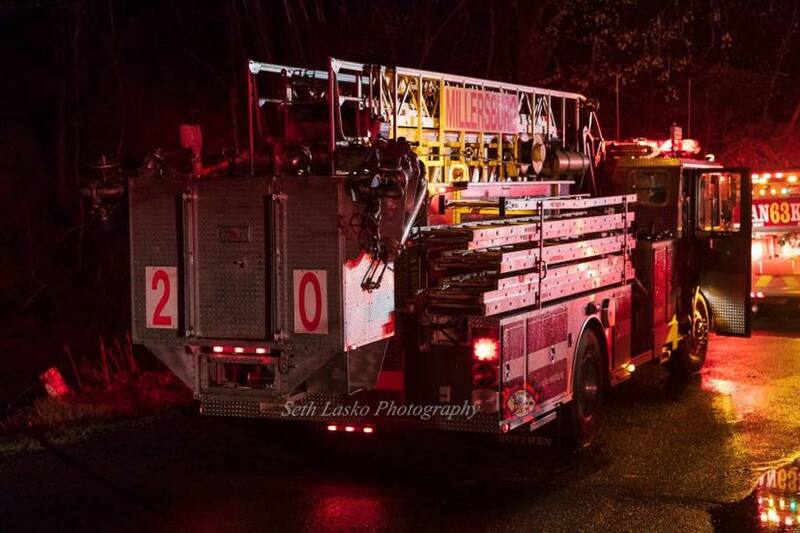 Units from Dauphin County and Northumberland County were dispatched around midnight for a structure fire on Turkey Valley Road in Jordan Township. The caller reported the structure had been struck by lightning. Dauphin County units included apparatus and personnel from Pillow, Gratz, Berrysburg and Millersburg; Northumberland County apparatus and personnel from Klingerstown, Hickory Corners, Herndon and Dalmatia operated on the scene for approximately two hours. Truck 20 responded with five personnel and assisted with ventilation and overhaul.